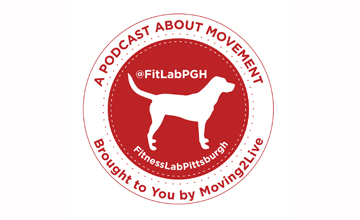 Check out the videos from this week; we bring you a dog walking hack and a couple of exercise tips to think about over the weekend. 1) I Fought the Dogs, and the Dogs Won. A Dog-Walking Hack.